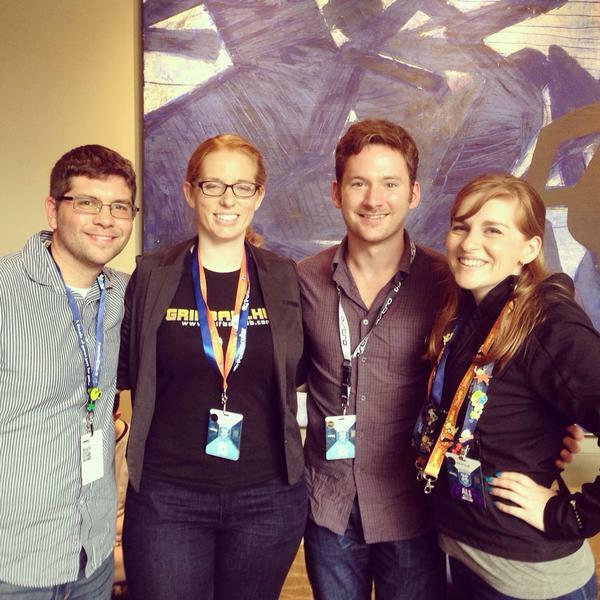 This past August I had the pleasure of facilitating a panel at PAX Prime on the topic of health and gaming. Earlier in the summer, I reached out to Zach Wigal, fellow Xbox MVP and CEO of Gamer’s Outreach, to see about sharing his experiences in video game charity. Zach recommended reaching out to Jamie Dillion of Child’s Play and JJ Bouchard, a Child Life Specialist at Mott’s Children’s Hospital. And thus, the Giving Through Gaming panel was born. One of my favorite things about this panel was the story it told. From research to advocacy to implementation, the panelists were able to share how video games have made a positive impact on the lives of children across the country. The panel was recorded and is available to view here.